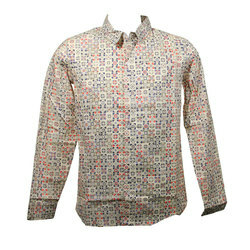 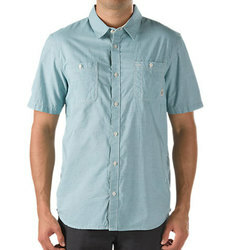 Button down shirts are exemplary as outerwear in warm weather because of their breathable cotton materials and loose fit. 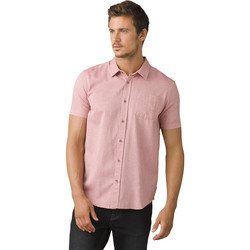 At the same time, they establish a put-together and stylish look that makes them versatile enough to wear to work or a party. 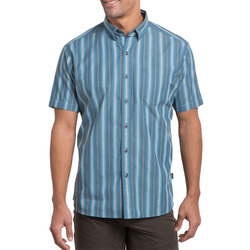 Short sleeved button downs are unsurpassable for hot weather, and longer sleeves work well in moderate temperatures or when layered under a sweater in more frigid conditions. 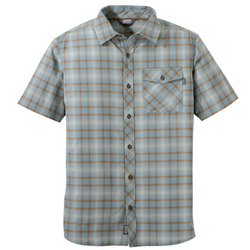 Plaid and gingham patterns impart a casual appearance, while solid colors and stripes are more appropriate for a business casual workplace. Hawaiian prints make unconquerable vacation shirts, and chambray is markedly stylish right now. 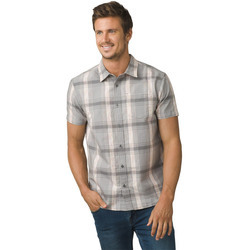 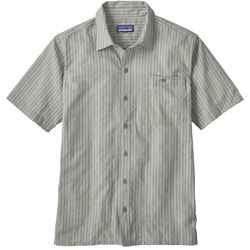 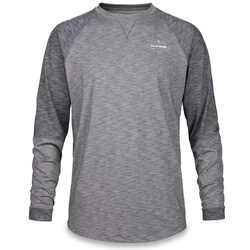 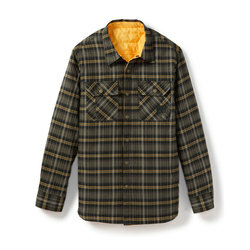 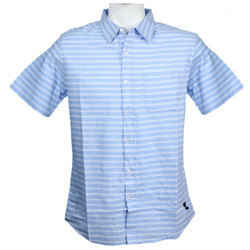 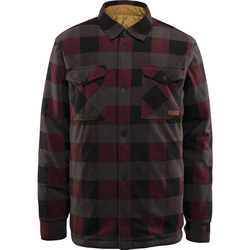 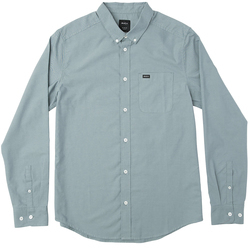 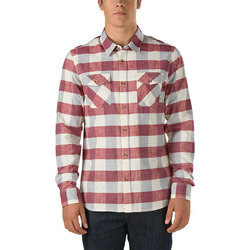 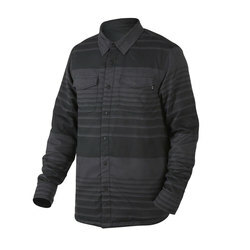 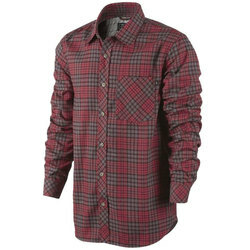 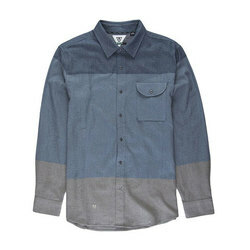 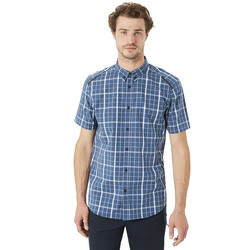 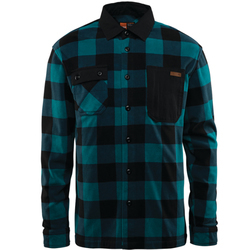 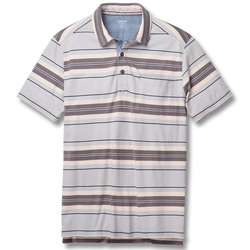 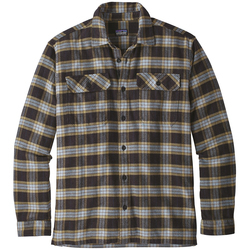 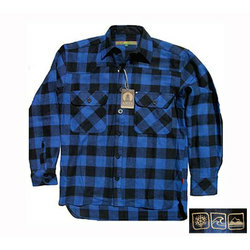 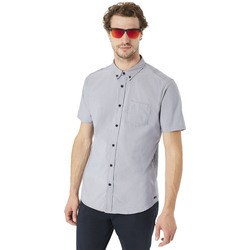 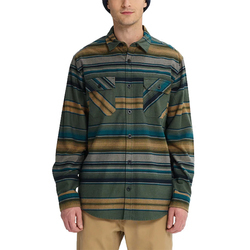 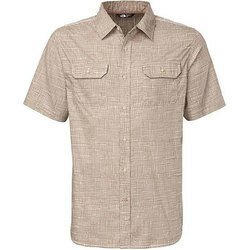 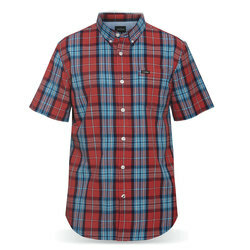 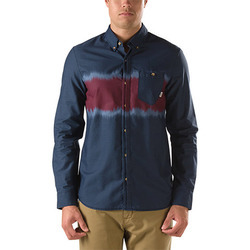 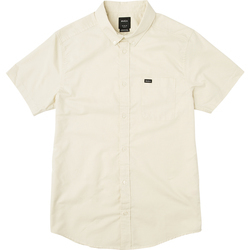 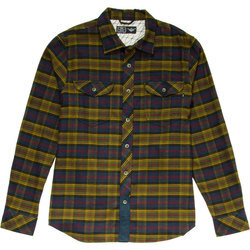 Preeminent men's shirt brands include LRG, Billabong, Marmot, Matix, Ezekiel, Insight, Ex Officio, Holden, ANALOG, Arbor, Arcteryx, Oakley, LRG, Electric, Brixton Ltd, Horny Toad, Kuhl, Mountain Hardwear, O'Neill, Livity Outernational, Imperial Motion, Nike, Obey, Outdoor Research, Volcom, Reef, Patagonia, Prana, Quiksilver, The North Face, Roark, Royal Robbins and Salomon.